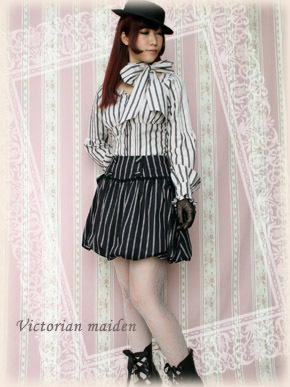 Tokyo Rebel: Victorian maiden's 2012 Regimental Stripe series now available for reserve! 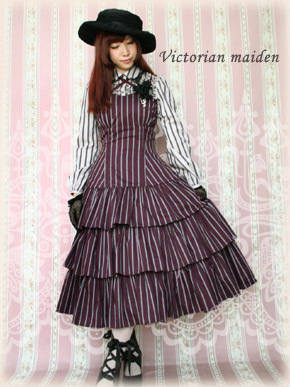 Victorian maiden's 2012 Regimental Stripe series now available for reserve! 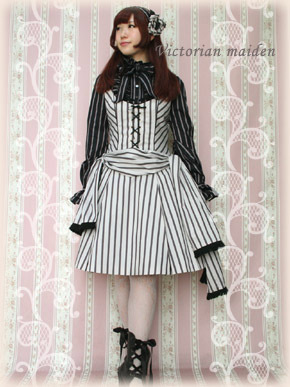 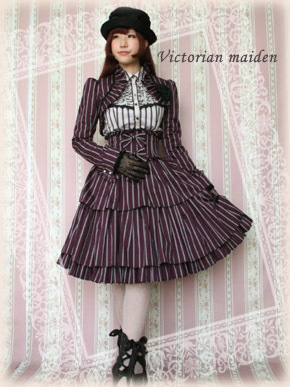 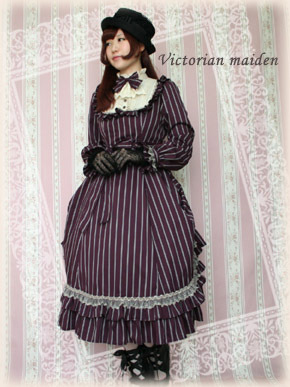 Victorian maiden's popular stripe pattern newly updated for 2012! 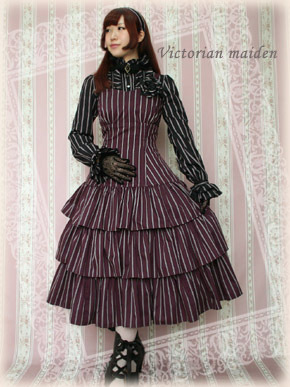 Please note that the process for ordering VM reserves has changed. 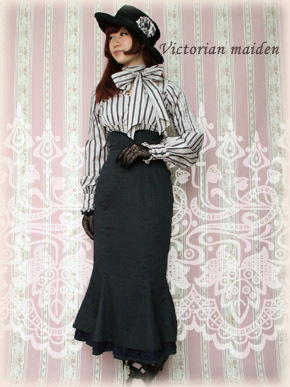 the link above and read "how to reserve" for more information.